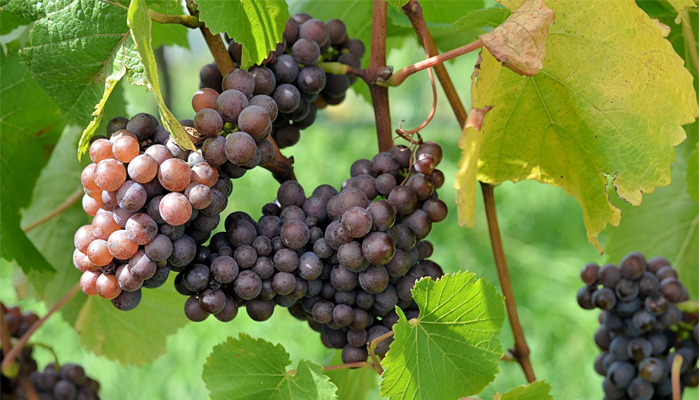 The grape variety Pinot Grigio is probably a genetic mutation of Pinot Noir. It is an international french grape cultivated all over the world. Pinot Grigio is one of the most popular wines of Italian production, not only for commercial success but also for quality development.